Educational Qualifications: Essential Qualification: 1. Masters Degree in Nursing from recognized Institute / University. 2. 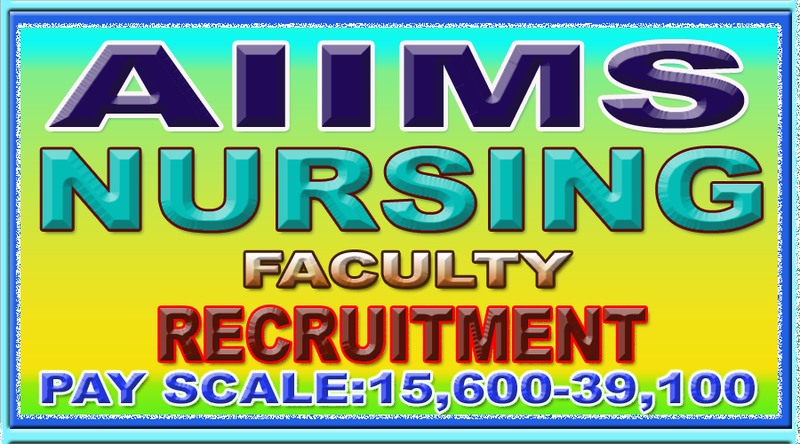 Registered Nurse / Midwife in nursing council.